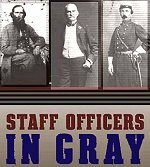 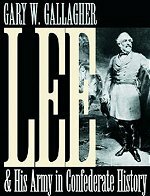 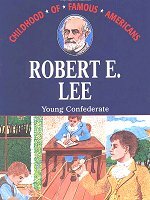 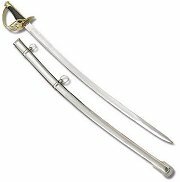 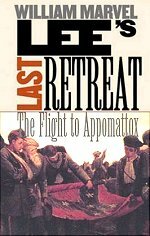 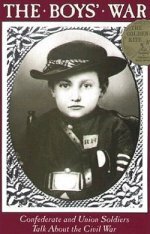 Lee was truly a one of kind gentleman and American, and had Virginia not been in the south or neutral, he ultimately would have led the Union forces. 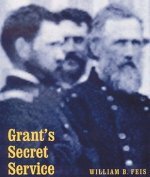 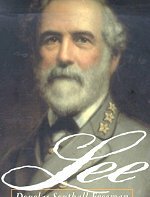 General Robert E. Lee ordered Pickett with his infantry division and Munford's, W.H.F. 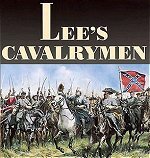 Lee's, and Rosser's cavalry divisions to hold the vital crossroads of Five Forks at all hazard. 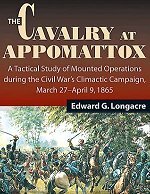 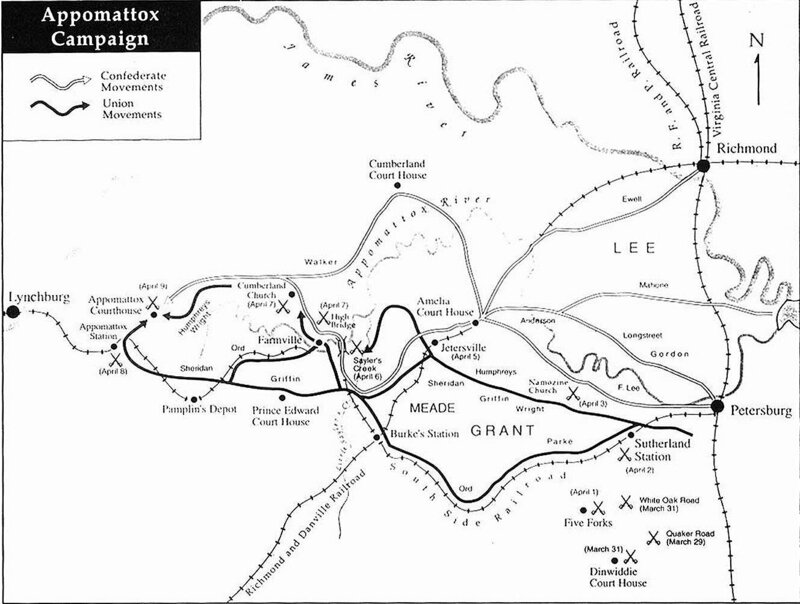 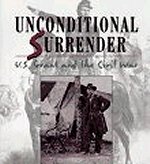 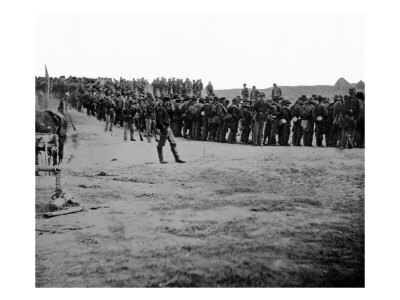 On April 1, while Sheridan's cavalry pinned the Confederate force in position, the V Corps under Major General G.K. Warren attacked and overwhelmed the Confederate left flank, taking many prisoners. 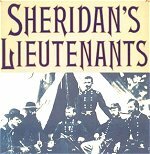 Sheridan personally directed the attack, which extended Lee's Petersburg lines to the breaking point. 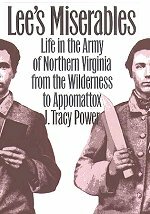 Loss of Five Forks threatened Lee's last supply line, the South Side Railroad. 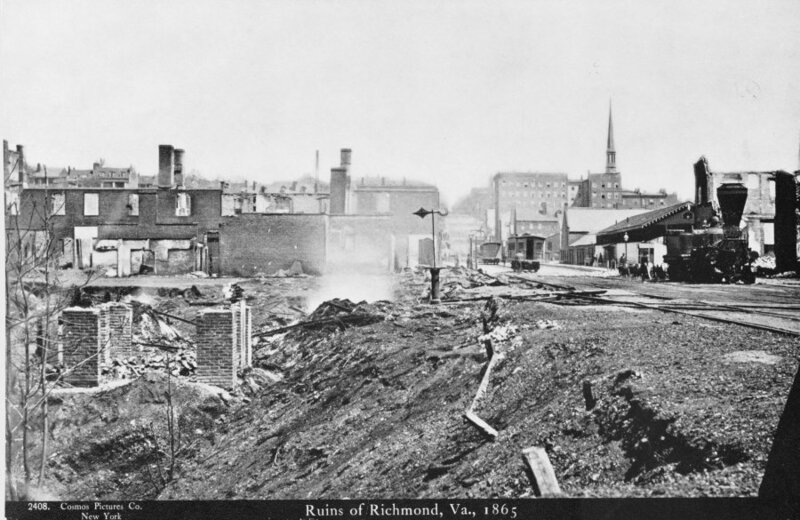 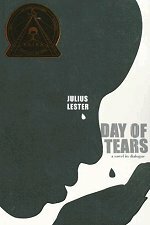 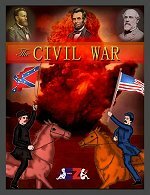 The next morning, Lee informed Jefferson Davis that Petersburg and Richmond must be evacuated. 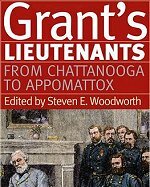 Union general Winthrop was killed; "Willie" Pegram, beloved Confederate artillery officer, was mortally wounded.